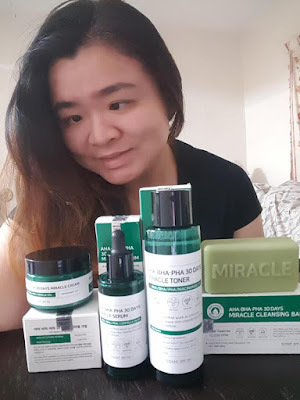 Check out the video below I do the unboxing SOME BY MI, Korea skincare products the products are dermatologist test. Off and on I would be facing ance especially the month of menstrual period, not just that if I do not have enough of sleep I would have acne problems. 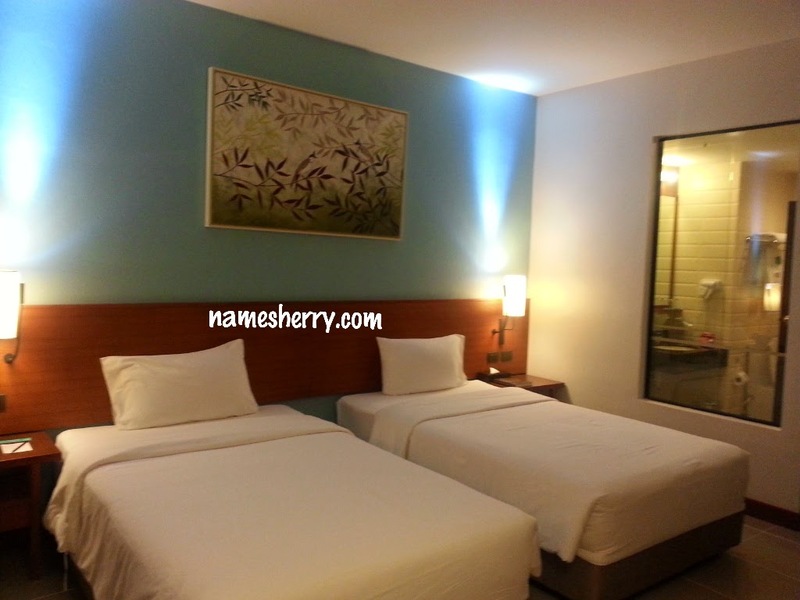 Sharing is caring, here I am to share with you these wonderful product of SOME BY MI. SOME BY MI AHA-BHA-PHA 30 DAYS MIRACLE: Consist of soap, toner, serum, cream. PHA: Stop losing moisture from skin, dissolving dead skin cell. 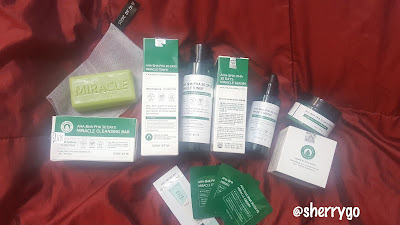 If you have been using skincare regime I am sure you know of the steps of using skin care products. 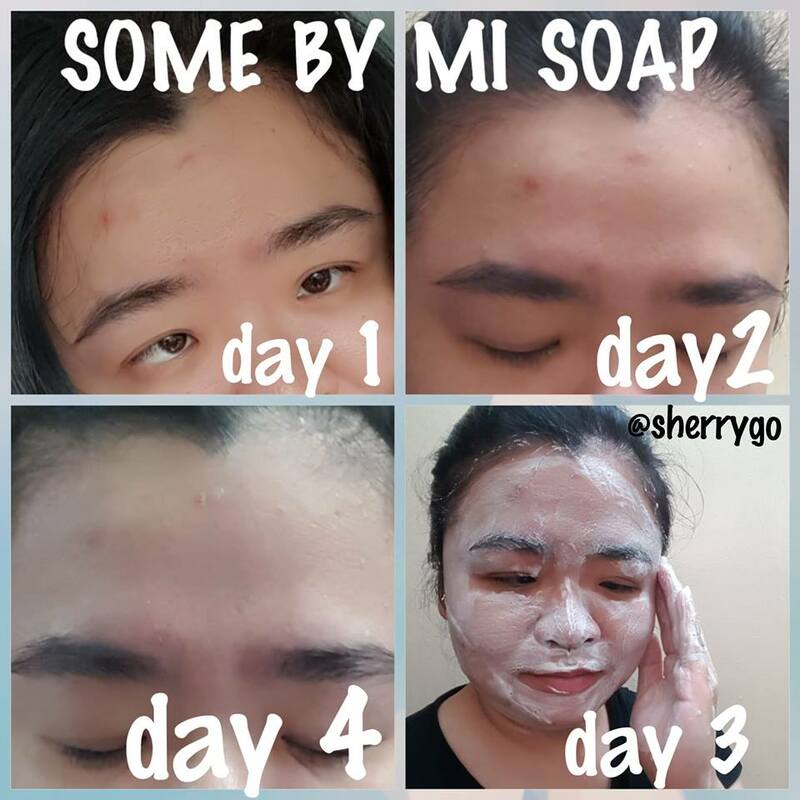 First use the Soap, then Toner, follow by Serum and lastly the Cream. 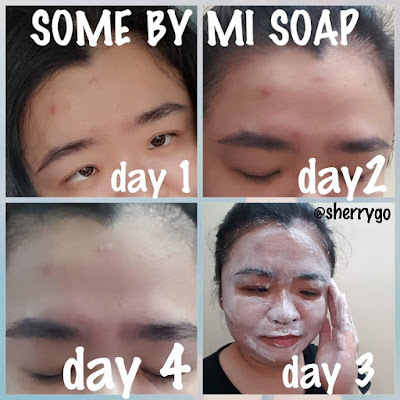 Before you used the SOME BY MI Soap, do remember to remove 2 coverage of it. Check out the video above as not everyone notice there's another layer of coverage. I like to use this soap and it didn't irritate my skin. The smell is not strong at all, to me it has a pleasant smell. 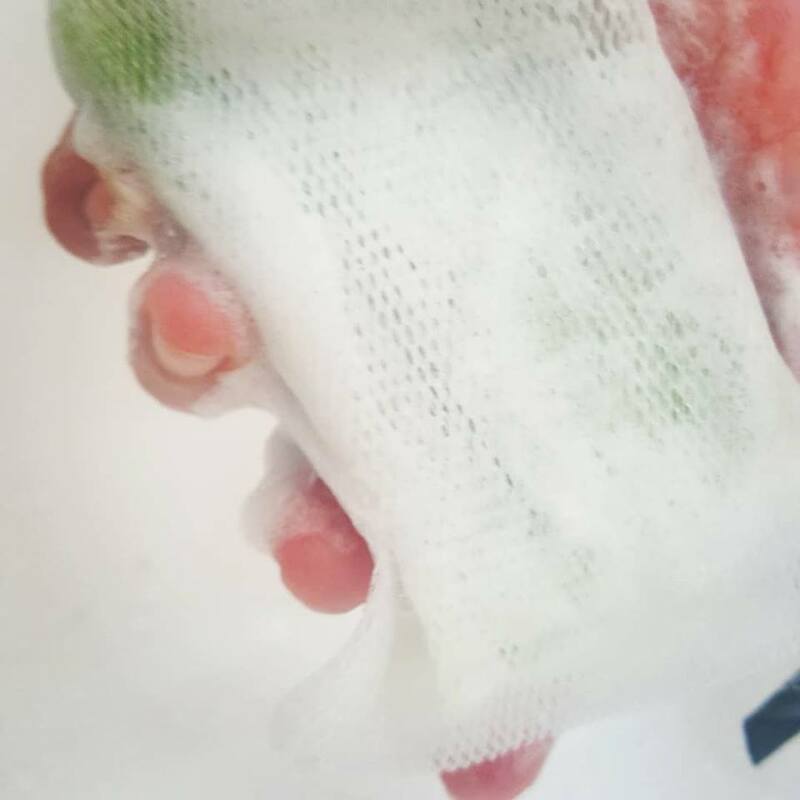 First take the soap put in the SOME BY MI bag then add water and rub it gently then you will be many foam soap and take the foam to roll and massage your cheeks. Then roll massage your forehead below the hairline. Carefully massage near eyes and mouth, then rinse with water. 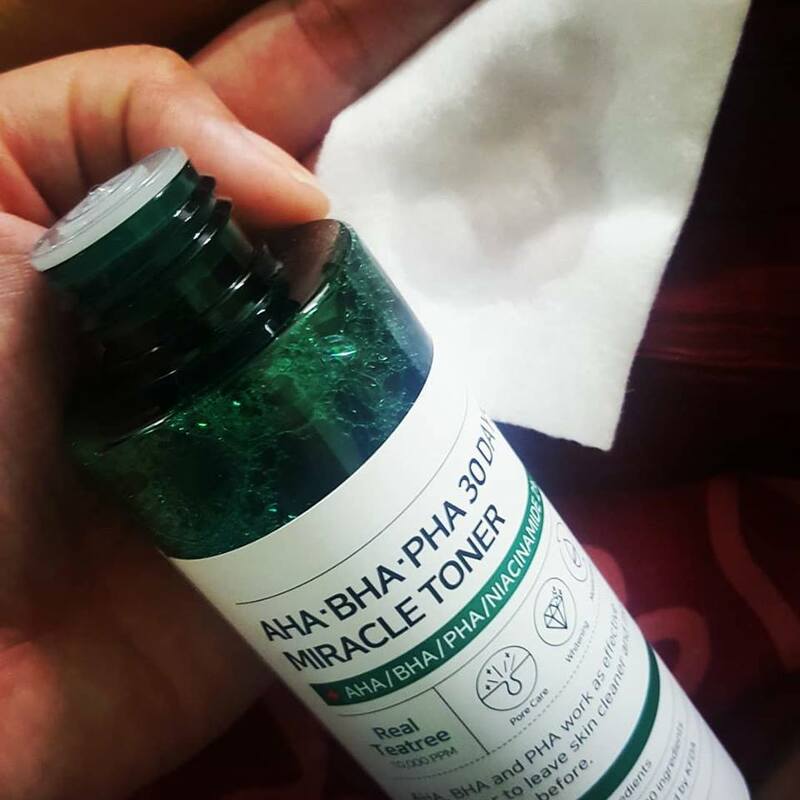 AHA-BHA-PHA 30DAYS MIRACLE TONER: Shake the bottle well then pour the to cotton and wipe it along with the texture of skin, let it absorb lightly. I like this toner as it is suitable for sensitive skin, dry skin and oily skin. My face feeling relieve after using the toner. It relieve my skin, it's perfect exfoliator for my skin! All you need just three to four drops of serum and gently massage on face. This is good for soothing the skin and it contains of Centella Asiatica Extract of 14.5% and Melaleuca Alternifolia (Tea Tree) Lead Water 10,000ppm. 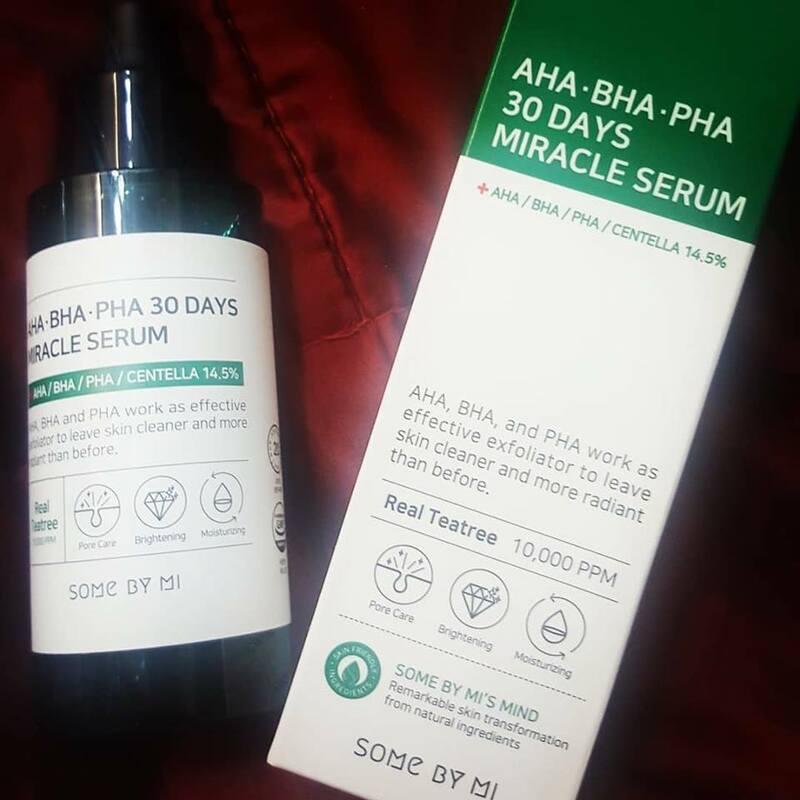 This miracle serum works as effective exfoliator to leave skin cleaner and more radiant than before! 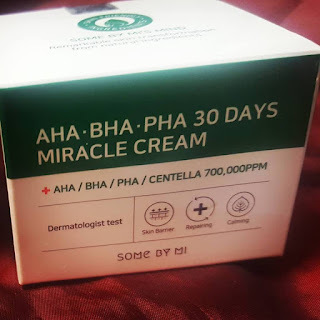 SOME BY MI AHA-BHA-PHA 30 DAYS MIRACLE CREAM Whitening & Wrinkle 2 functional cosmetics tea tree leaf extract 10,000ppm, Incorporated with Centella asiatica extract and Madecasoide. 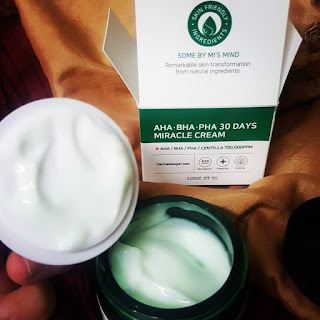 I like this cream as it's easy absorb on my skin and it provides smooth effective for skin soothing and moisturizes the skin with a lot of natural extracts. The sub-Saharan ingredients are gently removed from the dry skin, and will make your skin texture. 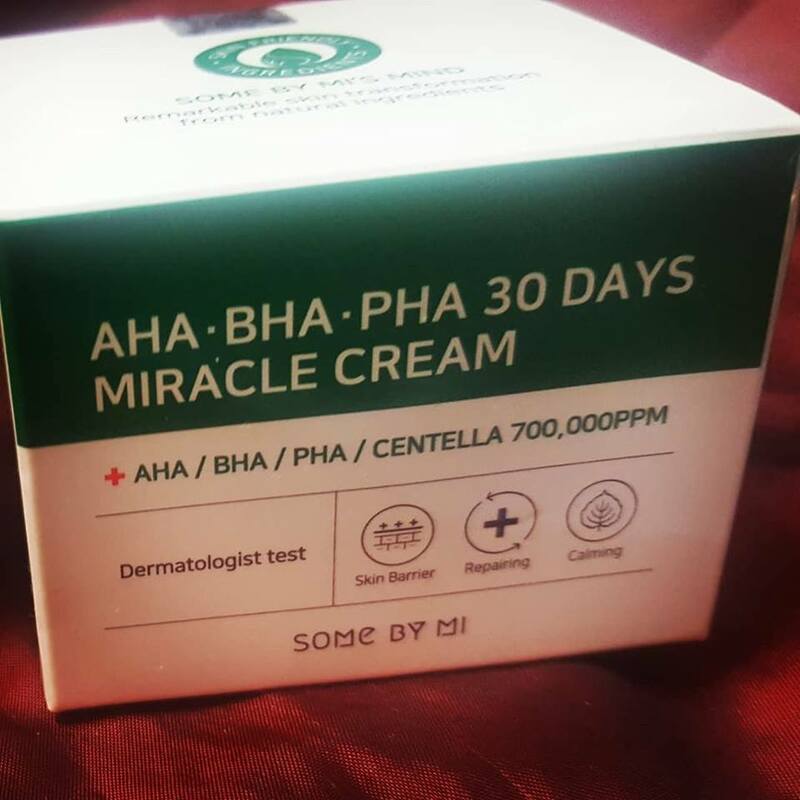 This miracle cream main ingredients contain 10,000ppm tea tree extract and 70% centella leaf extract. 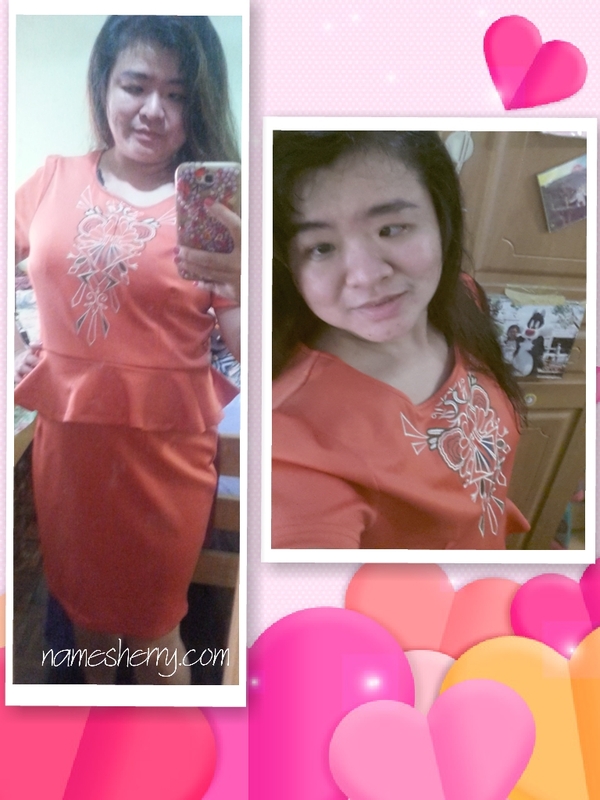 Sharing with you just to let you see four days of me using the products I can see there's difference on my forehead. Day 3 was me using the soap, so you are not able to view the face without the foam. 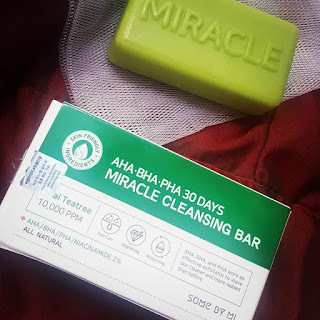 These are the SOME BY MI AHA-BHA-PHA 30 DAYS MIRACLE that I love using. Christmas is just few weeks away if you are thinking of nice Christmas present can consider of purchase this for loved ones who needs it. * This reviewed is based on my personal experienced. 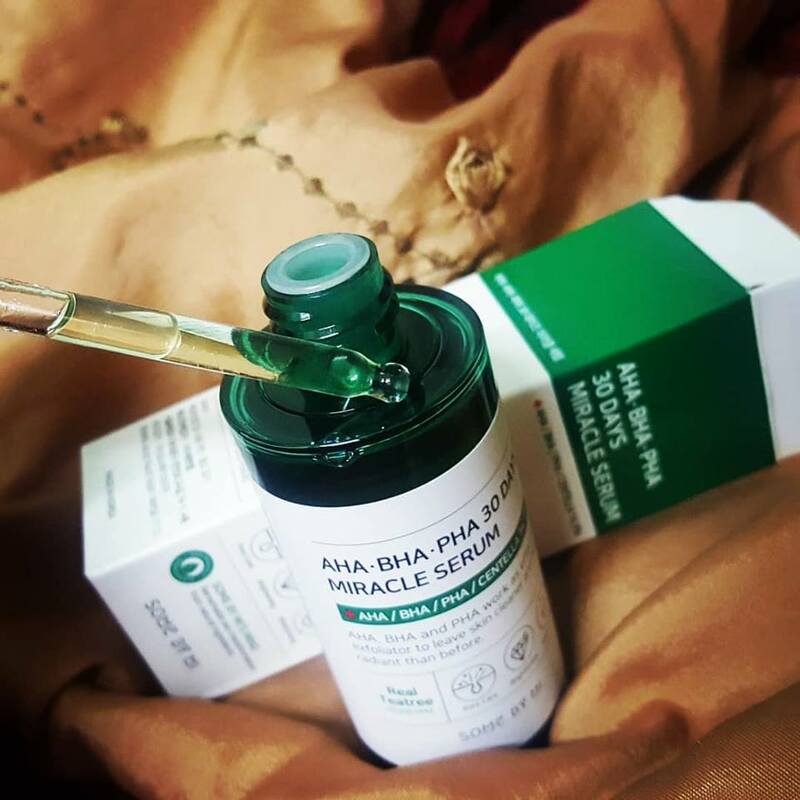 It works for me, if you are not sure if it's suitable for you, you may check with your dermatologist first.